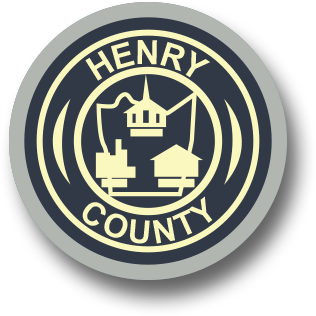 The Department of Planning, Zoning & Inspection is responsible for regulating, permitting and inspecting all aspects of development in Henry County. Examples are new single/multi family home construction, additions, alterations, commercial and industrial construction, manufactured home placement, subdivision development and all land disturbance activities. The Department also administers the County’s Zoning and Subdivision Ordinances including requests for rezoning, special use permits, variances and all other matters that must go before the County’s Planning Commission and Board of Zoning Appeals. As part of the County’s E-911 function, the Department also maintains the official County Road Name Roster and manages the maintenance and replacement of all street name signs. The Department also manages an aggressive grant administration function that effectively administers housing and infrastructure grants obtained from local, state and federal funders.